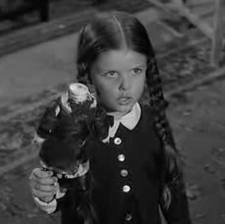 She's Fantastic: Speculations for TOY FAIR 2013! Speculations for TOY FAIR 2013! Mattel has done an amazing job with this line. We already have so many characters that were nothing but a pipe dream ten years ago. 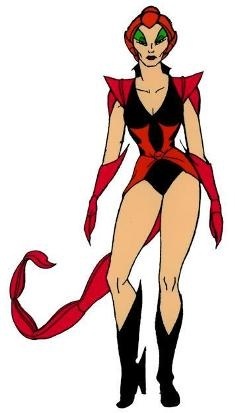 I think this year we are likely to see one of these two characters finally implemented into the line: Scorpia & Glimmer. 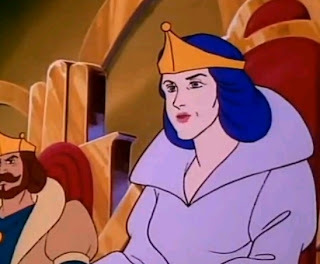 As potential re-decos of existing figures, perhaps we will someday see versions of New Adventures Teela and Sorceress. This line probably has me the most excited, only because it is very very likely that we will see one or both of the token females from this series. Those characters would be Yvonne Craig as Batgirl and Julie Newmar as Catwoman. This one is far-fetched. We know the Voltron line is floundering, but Mattel still has the rights to the property so it's not impossible. So here goes... iffff Mattel was to create a Vehicle Voltron series, it would be amazing to get a Ginger (Air Team), Cinda (Land Team), and Lisa (Sea Team). I know we're more likely to see a Haggar the Witch than any of these pilots, but that's why it's called a Wish list. If Mattel follows the same pattern as we saw with the Batman film, we are likely to see a Superman Legacy-type line at retail. These sub-lines tend to include a few token females. 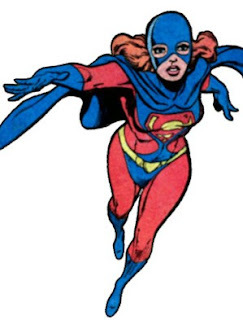 While I know a Supergirl repaint is the most likely figure we'll see, I am hoping for a Kristin Wells Superwoman. Hey, we got a Silver Age Catwoman last year, so I don't think this one is out of reach. There are quite a few deserving DC ladies this year. 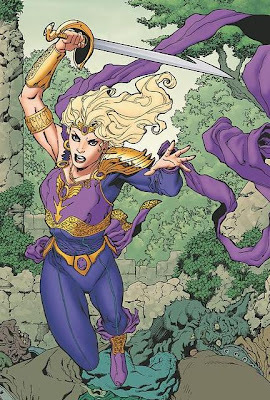 The New 52 relaunch has brought new characters to the forefront and given new life to a few classic ladies. This 80's classic fits seamlessly into the New52, who would have guessed? She's never been merchandised but is totally deserving. 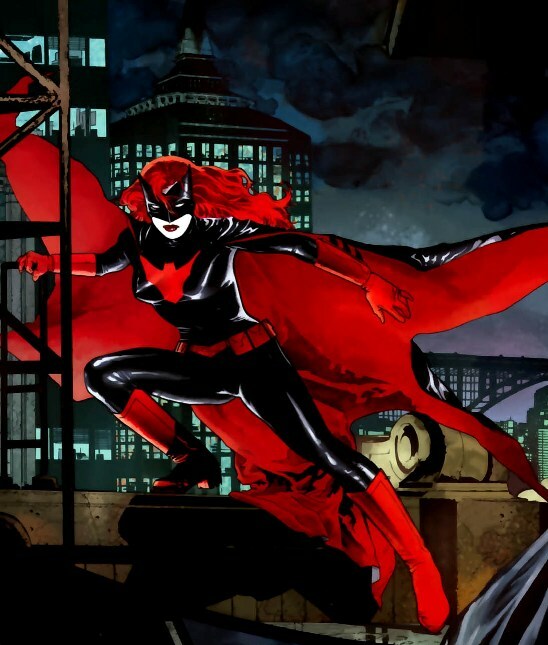 This relatively new re-vamp of the classic character has been holding her own in the New52. 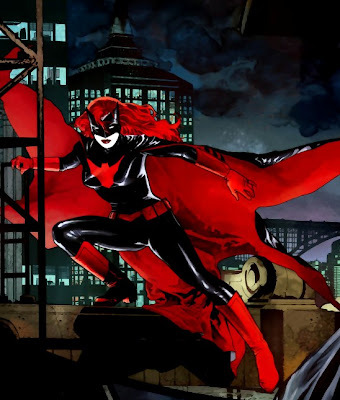 The DC Direct action figure of her from the 52 Series doesn't really represent the direction the character has taken since her solo adventures began in Detective Comics. She's in major need of a new figure. Her mysterious presence in Justice League Dark is a fantastic re-imagining of her classic 70s-80s incarnation. I have always wanted a classic Black Orchid, but I now I would be just as happy with this modern version. 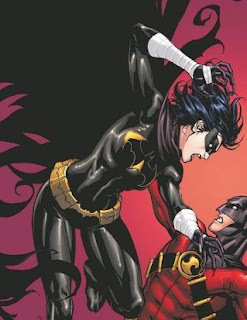 While this character has not really had a presence in the New52 yet, the newest mantle of Cassandra Cain (former Batgirl) has been well-received by most of her fanbase. 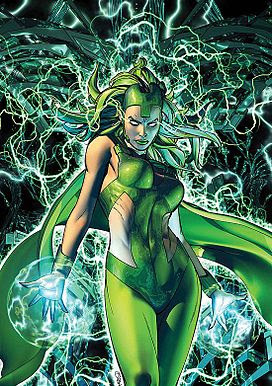 Plus she was recently immortalized in a Heroclix figure and an Eaglemoss Chess piece, so I have to assume she will be re-emerging soon. 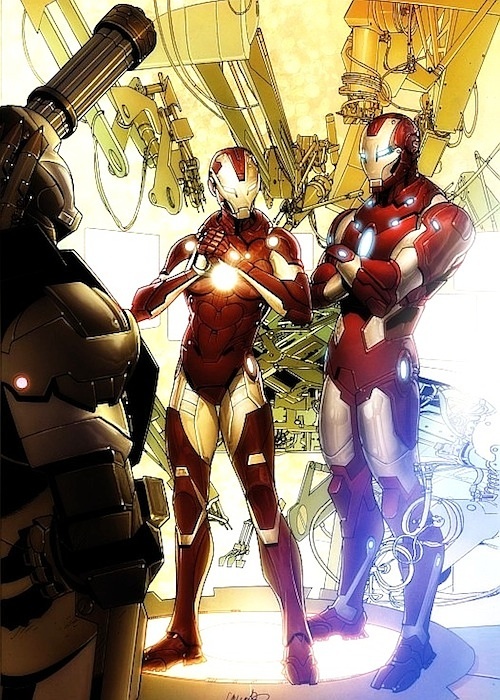 With all the hundreds of Iron Man variations we're bound to see this year (again), I think it would be amazing if we could get a Rescue figure. For Iron Man 2, we saw a Pepper Potts as Rescue figure in the Superhero Squad line, so at least the character is on Hasbro's radar. There are many many heroes I would love to see included into one or both of these lines. 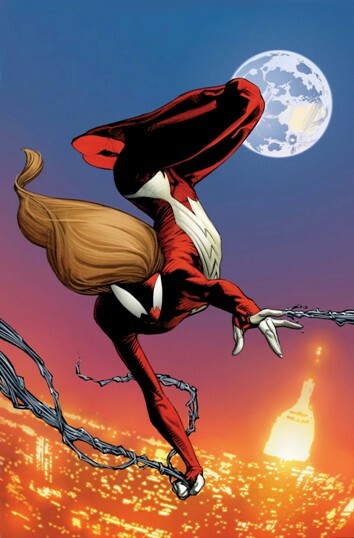 The awesome thing is that the recent Marvel waves have included a lot of surprising females. I love the classic green costume. I thing she is deserving of both Legends and Universe treatment. This clone of Peter Parker has been a constant presence in the the Ultimate Spider-Man comics through all its evolutions. She is currently Miles' new mentor (by orders of Captain America). She's going to be around a while. Plus her costume is awesome. I want more superhero Squinkies! I resisted them forever but now I'm hooked. I want more Imaginext heroes. 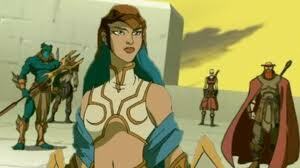 Hawkgirl! 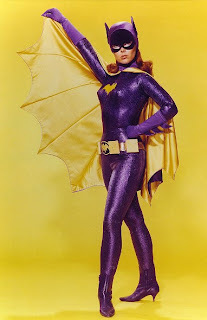 Batgirl! So that wraps up my wish list for this year. Who do you want to see? Post your comments below and I will add character pictures to the bottom of the post. Sadly impossible since no completely newly-tooled figures are in the budget. This line would be amazing! There was a DST Q&A where they agreed they would love to do this. Unfortunately they unveiled a ton of new figures at London ToyFair and no Galadriel, but we have two more movies worth of figures so I'm sure we will see her. Yeah, it's a little crazy that we actually haven't seen a prototype yet. 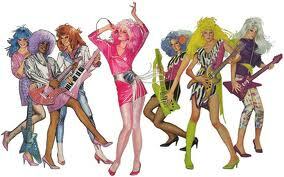 I guess I'm a little let-down that there was a big announcement way back about the Jem line coming back full force, but all we've seen is extremely pricey collector's dolls (series 2 just unveiled FYI). I had unlikely hopes for fully-sculpted action figures a'la all the POP figures we've been getting from Mattel. Oh well. 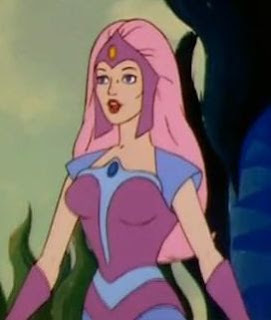 For MOTUC I agree Glimmer has a good chance. Scorpia woud be great. Madame Razz is definately needed. She would make a great SDCC exclusive with Broom & maybe Kowl or Lookee. 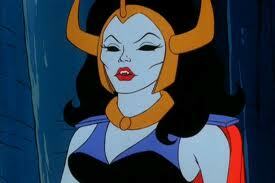 Of the B list women I'd say Veena (wife of King Grayskull & original Sorceress) or Shokoti have a good chance. DST are re-launcing Star Trek in Select & minimate form. 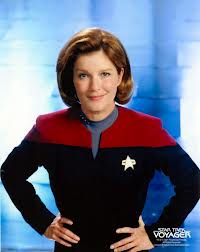 I am hoping we see Captain Janeway in both styles. Particularly since the first new wave of Minimates coming includes all captains except Janeway. 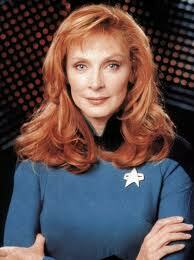 If I can get a Beverly Crusher minimate I will die happy! 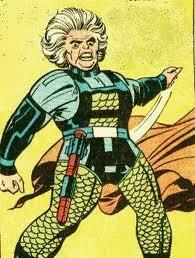 For DC's Infinited Earths subscription line I would love to see a Granny Goodness, but I think Mattel's Scott 'Toyguru' Neitlich said no 100% new molds for DCIE this year. From WWE wrestling I know Kaitlyn is coming up, but I hope we see Tamina too. A Legends Trish, Lita or Sable would be awesome. Jakks TNA Impact wrestling - ODB & Brooke Tessmacher are my main wants. Dixie Carter was supposed to be getting a figure at some point. 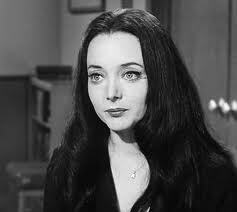 I really hope to see DST launch an Addams Family line to go with their Munsters line. For GI Joe's Retaliation line I hopw we see more versions of Lady Jaye & Jinx. Jazwares had better show a Mortal Kombat Sonya Blade at Toy Fair or I will lose my frickin mind! They were going to release her before, but said the sculpt was soo bad they started again...surely she's ready to be shown now. 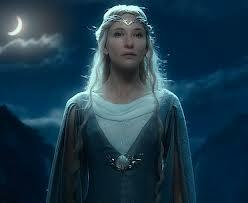 Hoping Bridge Direct show a Hobbit 4" Galadriel.